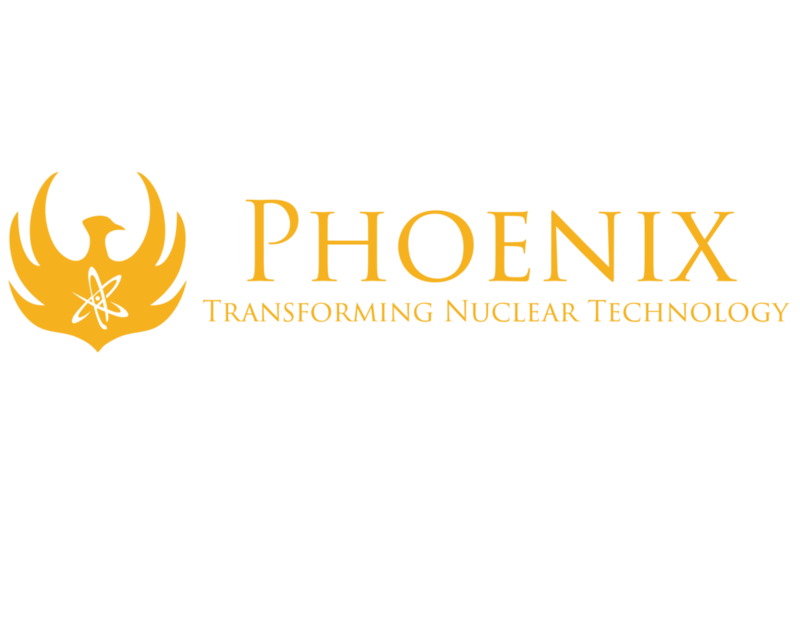 Phoenix is looking for an experienced Software Engineer to design, develop and test Phoenix control systems for neutron generators and ion implanters. This position works with a small team of software developers of mixed skill sets to drive forward Phoenix technologies. The ideal candidate will have experience developing software solutions for complex electro-mechanical systems.